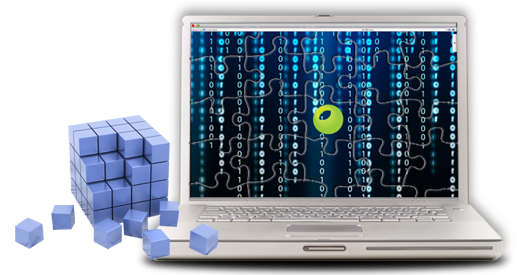 CocoNET specialises in providing high quality, cost-effective software solutions. We place particular emphasis on providing custom solutions as we recognise that our clients' needs vary. We believe that most "shrink-wrapped" software products are not flexible enough to satisfy a clients' requirements. An intelligently written, bespoke solution will often provide a competitive edge. Our proven methodology and experience provides an unique offering to our clients.